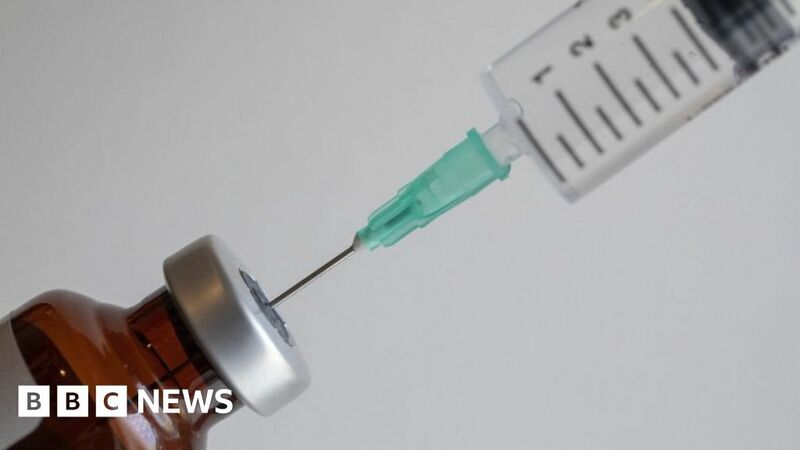 Dutch authorities are prosecuting a doctor for performing euthanasia on a patient in the first case of its kind since its legalisation 16 years ago. The decision was taken after a regional euthanasia review board found she had “overstepped the mark” in euthanising the 74-year-old Alzheimer’s patient. Prosecutors allege the patient’s will was “unclear and contradictory” when it came to her final wishes. The doctor, who has not been named, says she acted cautiously in the case. Her spokesman told Dutch television channel NOS that she welcomed “further guidance on the question of the wishes of incapacitated patients”, but “regrets” that she is being prosecuted over the April 2016 case. Prosecutors said in this particular instance, the woman “had regularly stated that she wanted to die, [but] on other occasions she had said that she did not want to die”, which meant that it was unclear whether she wanted euthanasia to be performed. “The doctor should have checked with the woman whether she still had a death wish by discussing this with her,” the statement said, adding that the case will address “important legal issues regarding the termination of life of dementia patients”. Meanwhile Hugo de Jonge, the Dutch health minister, told NOS he did not think the case was a reason to change the law. So-called mercy killings have been legal in the Netherlands since 2002, followed by neighbouring Belgium months later. The two were the first in the world to legalise the practice, and all cases remain very strictly controlled. Last year, almost 7,000 people chose to die by euthanasia in the Netherlands – equating to more than 4% of all deaths. Twelve cases were flagged for possible concern, with two under further investigation. However, despite thousands taking the option, this will be the first time prosecutors have taken a case beyond a criminal investigation.